Фабрика за идеи » Events » Be an unicorn mentor in our mentor’s network! Be an unicorn mentor in our mentor’s network! A mentor in conscious need is a mentor indeed! 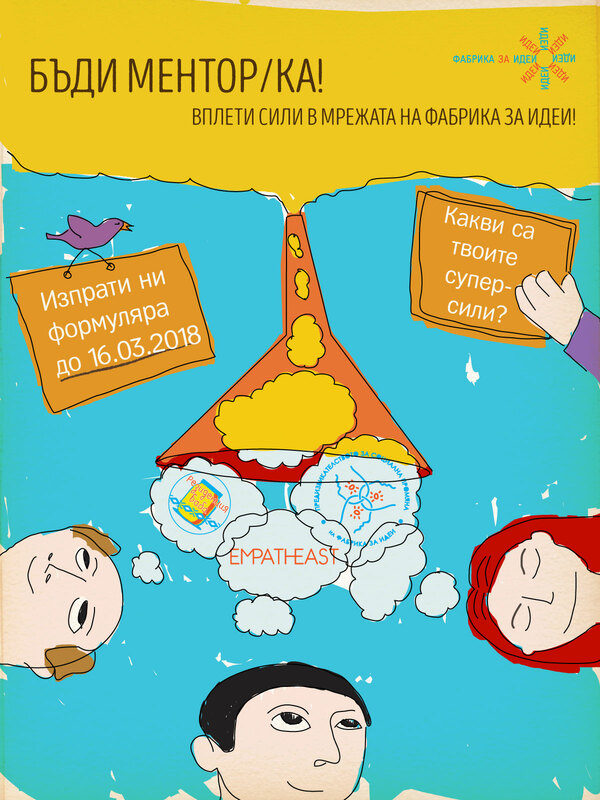 If you want to become part of the changemaking mentors of Ideas Factory, who support the participants in Baba Residence and Social Innovation Challenge 2018, read more and apply -> HERE <- until 16th of MARCH! Our first Baba Residence team-building!